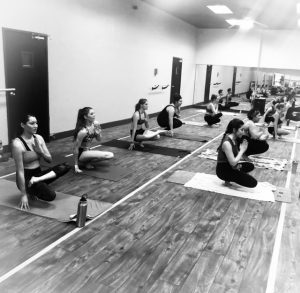 We believe in making yoga accessible to all by offering affordable classes. Our community class is open to everyone- people of all ages, body types, ability and experience. Enjoy a 60 minute Original Hot Yoga Class with a special twist at the end…FREE Kombucha! Space is limited to 30 students. Please create an account at the bottom of our Pricing and Class Scheduling tab. Come at least 15 minutes early for class and drink lots of water throughout the day. Bring your friends, family, loved ones and even the ones you don’t like. This a great way to add life to your days and days to your life.